Perfusion in medical science is the flow of blood or other fluid through or over tissue in an organ. Imaging is the viewing of such flow through a scanning machine, device or instrument. A common example of perfusion is the myocardial nuclear perfusion test used to determine if there is insufficient blood in the heart and / or if there is a blockage in blood vessels. A small amount of thallium-201 or other radioactive substance (sometimes termed ‘contrast’) is injected into the veins of the patient, and images are then produced by a scanner, first at rest and later, after running on a treadmill. The presence or absence of blockages in the form of fatty deposits (sometimes called ‘plaque’) on the walls of the blood vessels help determine if the patient has or does not have coronary artery disease, the leading cause of death in the United States today. The narrowing of the vessels reduces blood flow to the heart muscle. An insufficient blood supply to the heart is caused by the narrowing of the blood vessels. This is often manifested in symptoms such as chest pain and shortness of breath, resulting from reduced oxygen that is carried through the blood. 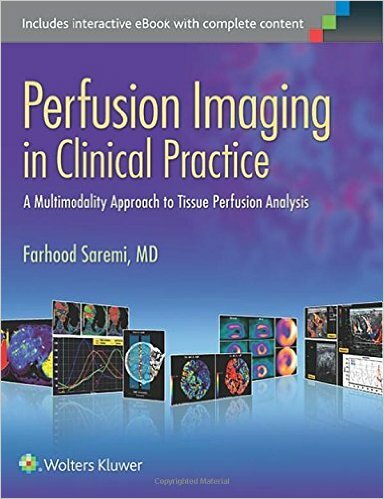 The purpose of this book is to show and measure tissue perfusion in different organs, and to describe the various approaches to imaging that perfusion, states the editor Dr. Farhood Saremi. 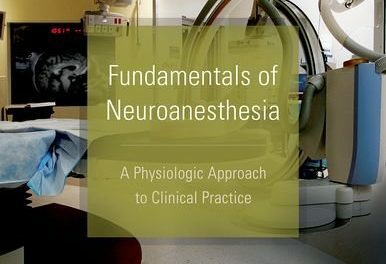 The clinical applications of these techniques of perfusion and imaging are vast and quite broadly scattered in medical literature, the editor points out. This makes it quite difficult for radiologists and clinicians to understand the practical clinical implications of these diagnostic methods. 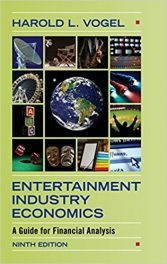 Charts, bullet-point lists, diagrams, figures, scans of various types, tables, and other kinds of full-color and black-and-white graphics abound throughout each chapter, helping convey information and enabling easier learning and retention. 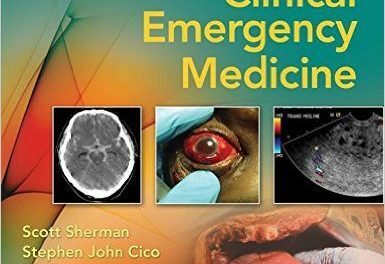 Perhaps very few books are available in the market on the subject of perfusion imaging and this is one of those few. 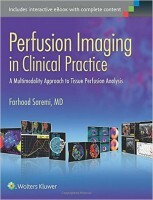 This work is an extensive one because it covers perfusion techniques and imaging of major parts of the human body. .
Farhood Saremi, MD is Professor of Radiology and Medicine in the Department of Radiology at the University of Southern California and the USC University Hospital in Los Angeles, California.